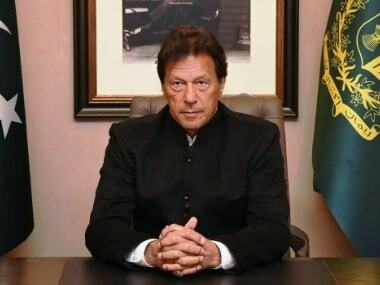 Following the arrest of Pakistan Muslim League-Nawaz's (PML-N) candidate, Hanif Abbasi in a drug-related case, the Election Commission of Pakistan (ECP) on Sunday postponed the general election in NA-60, Rawalpindi constituency which was scheduled to be held on 25 July. According to Geo TV the ECP said that the polling schedule for NA-60 would be issued later. 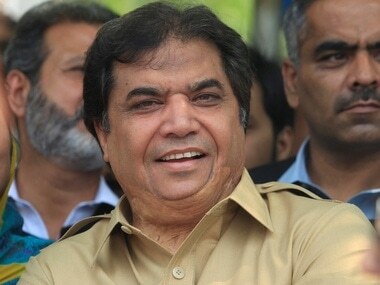 The Control of Narcotic Substances (CNS) court in Rawalpindi handed life imprisonment to PML-N leader Hanif Abbasi, who was convicted for misusing ephedrine chemical in a six-year old case. Abbasi, considered very close to Sharif, was contesting the elections against Awami Muslim League chief Sheikh Rashid from Rawalpindi. 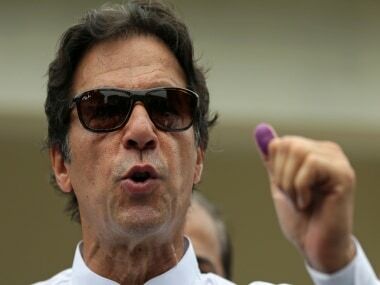 The PML-N leader will not be able to contest the postponed general elections following the narcotics court's decision. The court, which announced its decision after six years, acquitted seven other accused in the case while giving them the benefit of doubt. The ephedrine case surfaced in March 2011 when the then federal minister Makhdoom Shahabuddin told the National Assembly that the government would investigate the alleged allocation of 9,000 kilograms of ephedrine to pharmaceutical companies. 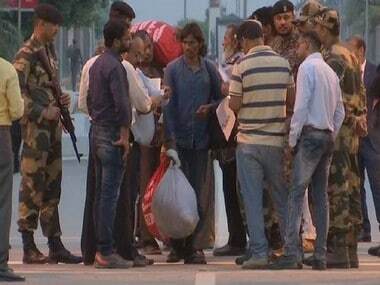 The Anti-Narcotics Force (ANF) registered a case against nine suspects, including Abbasi, in June 2012. Abbasi was charged of misusing 500 kg of the controlled chemical ephedrine which he obtained for his company, Gray Pharmaceutical, in 2010. He allegedly sold it to smugglers instead of using it as medicine. Those absolved of charges included the son of former prime minister Yousuf Raza Gilani, Ali Musa Gilani and former health minister Makhdoom Shahabuddin. Abbasi was arrested from the court and was expected to be taken to Adiala Jail where his leader Sharif is already jailed.